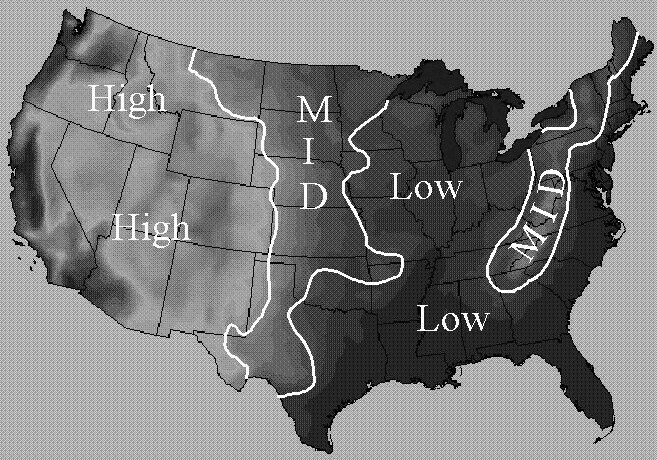 The Lower Atmospheric Severity Index, commonly known as the Haines Index, was developed during the 1980s as a fire weather tool to estimate the effect of atmospheric dryness and stability on the growth potential of a wildfire. The goal was to identify typical combinations of humidity and stability and contrast them with combinations of stability and humidity prevalent during problem fire outbreaks. Always reference local Climatology, see below.